Open to breweries in-planning and licensed, operating Manufacturer or Microbrewery throughout the state of Louisiana. Only operating breweries will be granted voting privilege. Dues are based on annual production $300/year initial dues for Brewery-In-Planning. 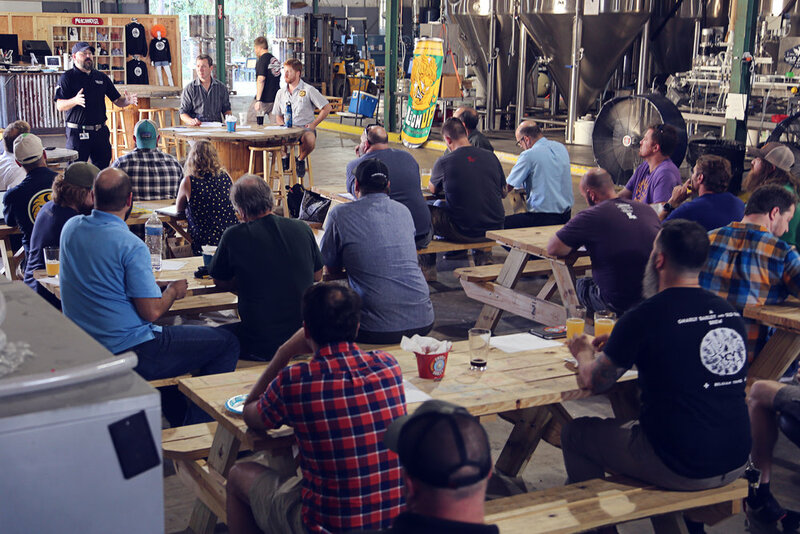 Open to industry partners who are interested in supporting the guild in return for exposure, networking and increased business relations with Louisiana's growing community of craft breweries. 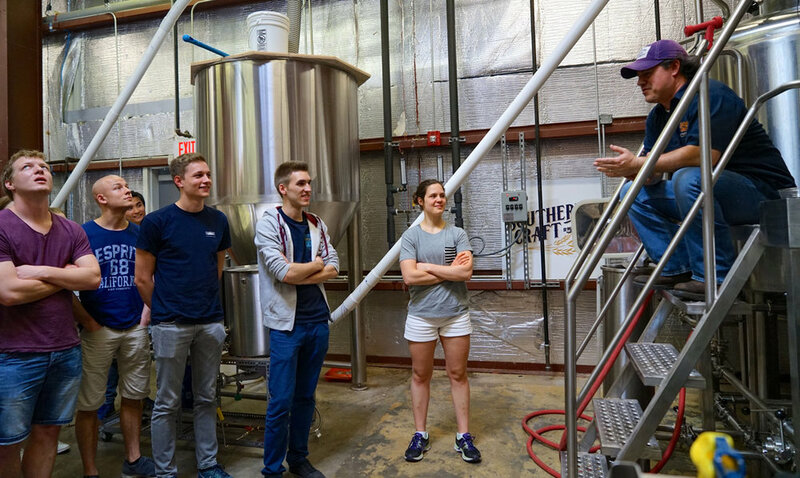 Open to retail outlets and restaurants that sell beer made by Louisiana craft breweries, homebrew shops and auxiliary businesses wanting to support the craft beer movement. Order your official Guild T-Shirt as your membership.